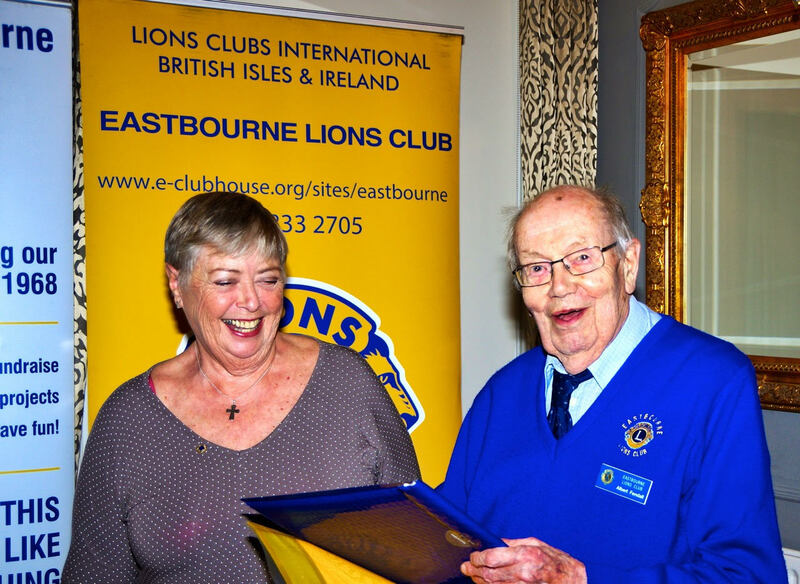 Welcome to the Website of the Lions Club of Eastbourne, one of over 45,000 such clubs which form Lions Clubs International, the largest service club organisation in the world. 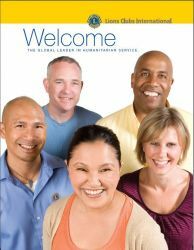 There are over 1.3 million members serving their communities in over 205 countries worldwide. 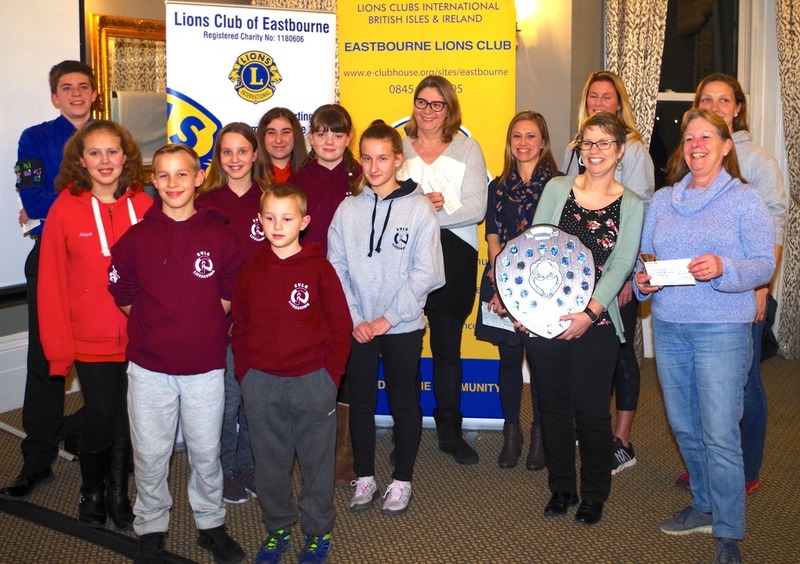 We are a charity organisation (incorporating Eastbourne Lions Club Charitable Trust - Registered Number 1064432) based in Eastbourne in East Sussex and our Lions Club is made up of both female and male members. 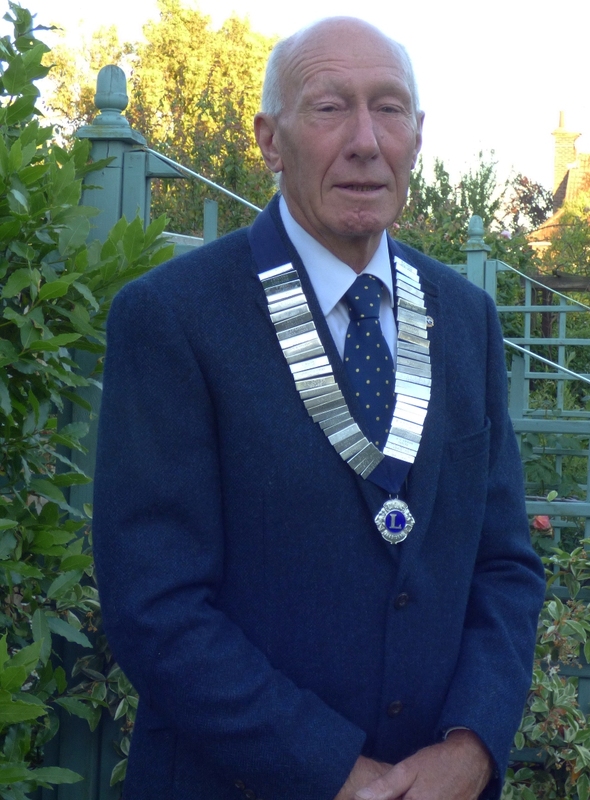 The prime object of the members of the Lions Club of Eastbourne is to help people in Eastbourne and the surrounding area who are less fortunate than themselves. Some of our funds are also used for international projects, such as eye camps and water wells in third world countries and supporting people caught up in disasters. Our motto is "We Serve". 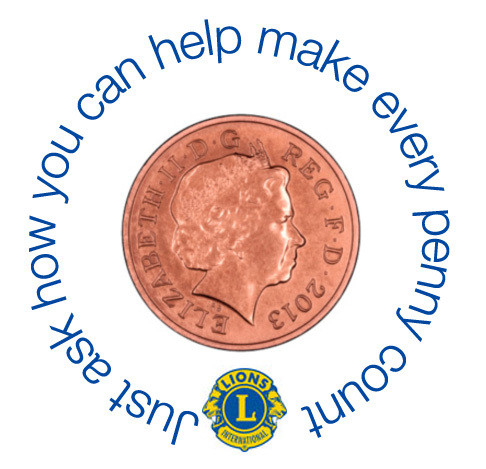 As a member you become aware of the needs of your local community and beyond. Being a Lion allows you to help others in a way that no one person could do on their own. Alone we can do so little, together we can do so much. Why not join us and make a difference too? Click picture below for more info.